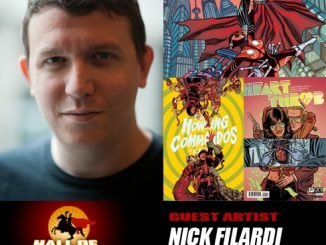 HoH welcomes artist Nick Filardi to the line up! 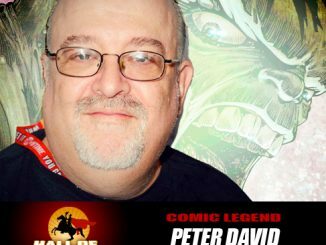 Hall of Heroes is very proud announce comic legends Peter David and George Perez have joined the line up for the show! Hall Of Heroes welcomes HellGirl Cosplay! Hall Of Heroes welcomes artist Larry Watts! Hall Of Heroes comes to Jax!